Consumption of fruits is recommended for diabetics, provided their sugar levels are in check and the fruits being eaten are not excessively sweet. Such excessively sweet fruits include bananas, litchis, chickoos and custard apples. These above mentioned fruits can be consumed, but in moderation. Kiwi This beautiful fruit has a bottle green colour and tastes delicious. 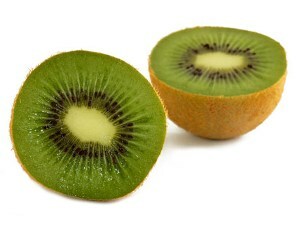 Several researchers have indicated a correlation between kiwi consumption and lowering of the blood sugar levels. Black Jamuns Quite a few of us remember eating jamuns as kids as these are the most available fruits in the summers. 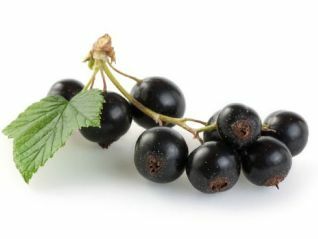 Black jamuns are known to be extremely helpful in Controlling Diabetes. They help keep the blood sugar levels under control. Seeds of black jamuns are powdered and consumed by patients who are diabetic as these powdered seeds are known to lower increased blood sugar levels. White Jamuns Like black jamuns, white jamuns are also known to control high blood sugar levels. 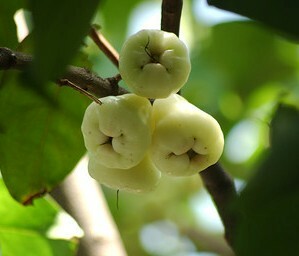 White jamuns are also a rich source of fibre which again helps diabetics in regulation of metabolism. 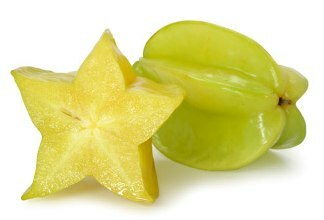 Starfruit This fruit is also very helpful in controlling high blood sugar levels in patients suffering from diabetes. Although it controls blood sugar levels in diabetics, it should be eaten with caution by those suffering from diabetic neuropathy. Doctors generally refrain from recommending it to those suffering from diabetic neuropathy. 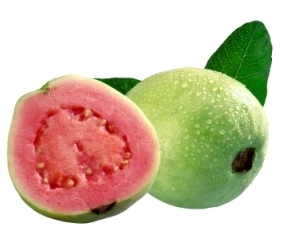 Guava Guava has a lot of properties which are exploited in treating several diseases. It contains Vitamin A and Vitamin C. It also contains high amounts of dietary fibres which help in curing constipation. Guavas are also known to control high blood sugar levels and thus are considered extremely good for those with diabetes. 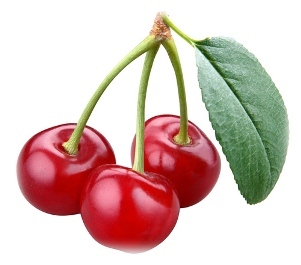 Cherries Cherries are known to have very low GI (Glycemic Index). In fact the value is even lower than 20 for some varieties. This makes cherries a hot favorite a snack choice for those suffering from diabetes. Thus, cherries control high blood sugar levels in those suffering from diabetes. 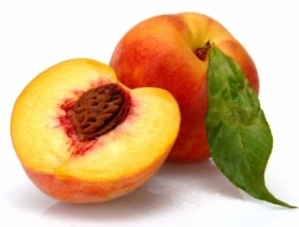 Peaches Peaches are healthy and tasty. Moreover they also have a lot GI value making them ideal as a snack option for those suffering from diabetes. Berries Several varieties of berries are available in different parts of the world like raspberries, blueberries, blackcurrants, cranberries, strawberries, chokeberries and the likes. 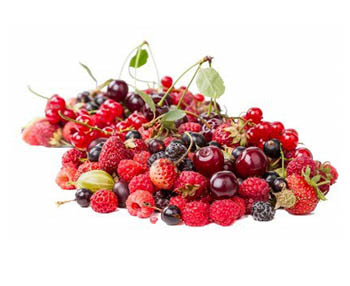 Berries on the whole are a rich source of antioxidants. Also their GI value is quite low. 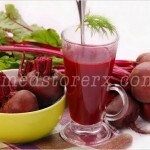 Hence they help lower the blood sugar levels in those suffering from diabetes. Apples Apples are multifunctional in cleansing the digestive system, reducing cholesterol levels and boosting the immune system. 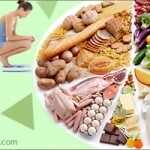 They are also known to help in the digestion of fats. 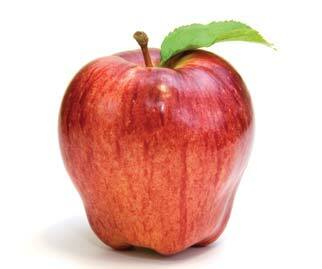 Apples thus are very good for diabetic patients. Several other fruits like papaya, figs, pineapples, oranges and watermelons are also good enough to be considered as healthy snacking options for diabetics. 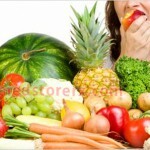 However, in any case, fruits should be consumed in moderation by those suffering from diabetes.